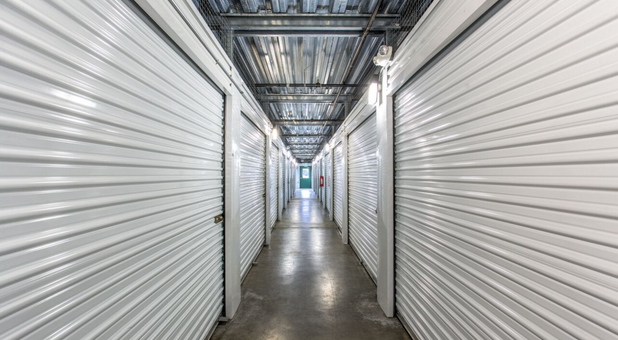 Best storage facility we have dealt with! We were in a unique situation and needed many rooms to accommodate us from our recent move and taking possession of an inheritance. We didn't think we'd need so many spaces, but Jackie and Sheri did their best in helping us and it worked out beautifully! 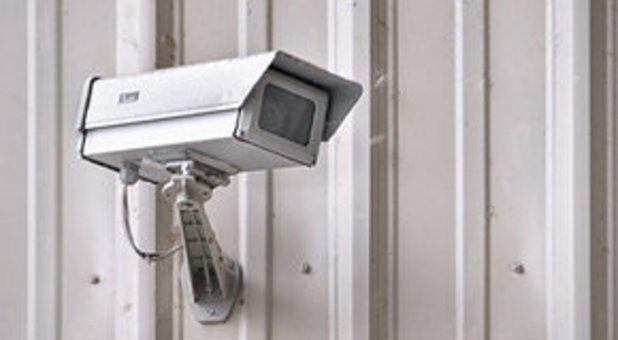 They are extremely helpful, the facility is quite secure and clean. 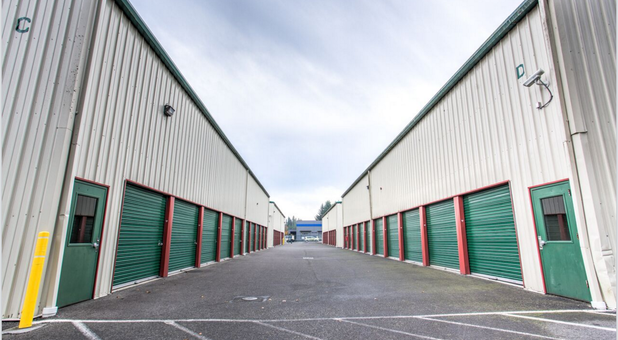 We recommend anyone needing to rent a storage space to check them out. Also, they are in a super location with very easy access. I would rent from them again in a heartbeat! My boyfriend and I recently bought a house and needed to rent a storage shed to keep things while we were getting settled. 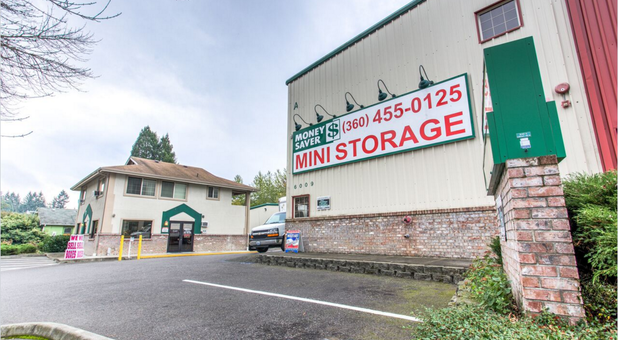 We ended up finding Money Savers Mini Storage on Pacific Avenue in Olympia and absolutely loved it. The couple that helped us when we were first there treated us so nicely and we decided to use the truck so that it would make moving things there easier. When we came to move out the girl that helped us, I believe her name was Jackie but I'm not positive on that, was fantastic. She got us an appointment to use the truck again and was very friendly and provided us with great customer service. 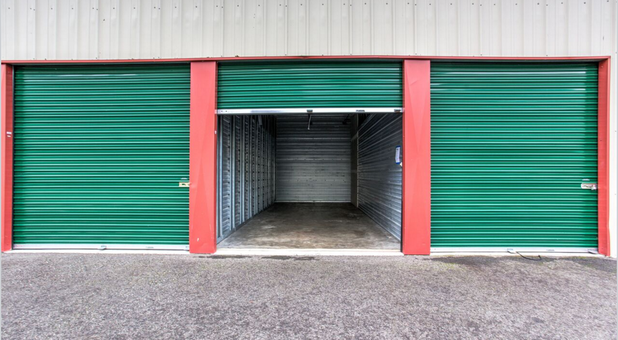 If we ever need a storage unit again we will definitely go back to that one, and we will highly recommend it to our friends and family. We just wanted to give the staff there a well deserved shout out for the great job they did. (from Emove.com) Clean storage, secured gate with individual key code. Elevator available in the storage building I`m using and in others I`m sure. The owners couldn`t be nicer or more helpful. (from Sparefoot.com) Wonderful! Friendly and courteous! Very flexible and helpful. Friendly, accommodating staff and spotless facility at a great price. 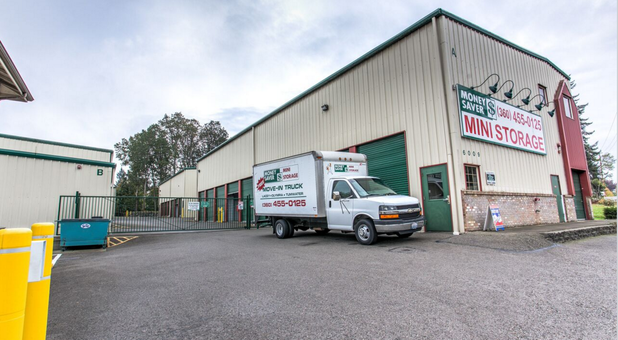 Money Saver Mini Storage – Lacey is a new, state-of-the-art storage facility in Lacey, Washington. We are located at the southwest corner of Pacific Avenue and Carpenter Road, next to Pat’s Café and across the street from Albertson’s and Safeway. 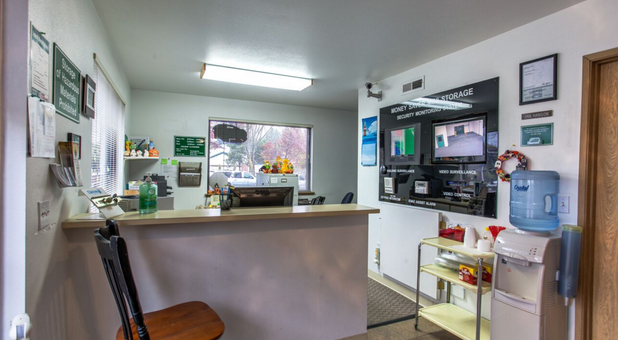 We proudly serve the residents and businesses of surrounding communities such as Olympia, Hawk’s Prairie, Tomwater, Dupont, and Yelm. 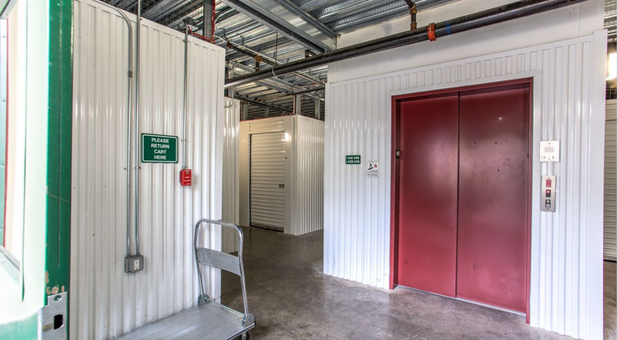 We offer a wide variety of unit sizes and amenities, including heated storage units for your temperature-sensitive items. 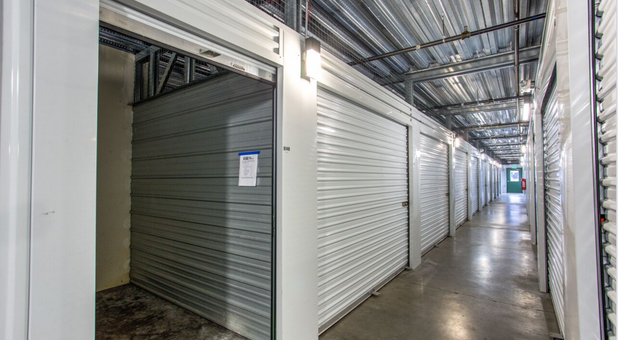 We also have economy units for those looking for more affordable storage. Many of our loyal customers are soldiers from Joint Military Base Lewis-McChord, students at Saint Martin’s University, and the State of Washington government departments and employees. 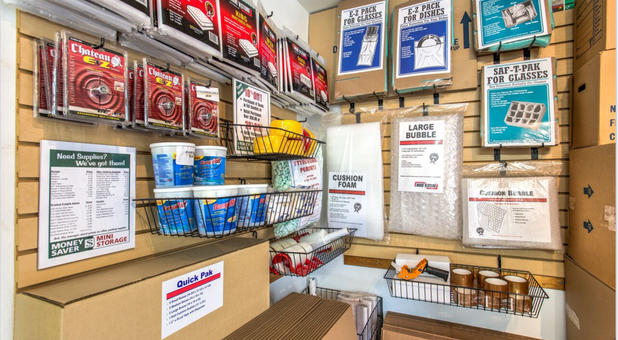 Stop by today to speak to one of our friendly storage experts. We can’t wait to help you find the unit you need! Be sure to take advantage of our truck for free with new move-in.